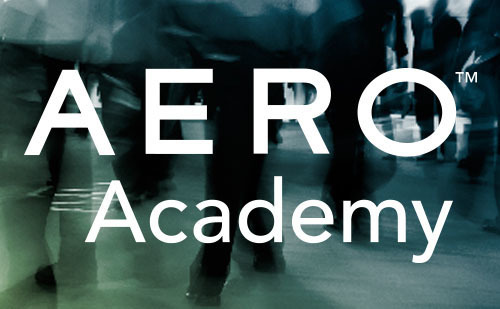 Are you an AERO™ member? 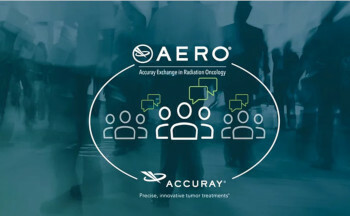 AERO™ is a community of peers that exchange innovative treatment ideas, results and best practices with the goal of expanding use of the Radixact®, TomoTherapy® and CyberKnife® Systems to deliver the most effective radiation treatments. Membership is free and open to all users of the Accuray Incorporated Radixact, TomoTherapy and CyberKnife Systems. This lock icon indicates areas of AERO that are only open to members. Get full access to the AERO community; login or unlock your membership. Share case studies, images, treatment guidelines or protocols, and papers or presentations with colleagues or review and learn from peer findings. This is a unique feature of the AERO™ community website. Search through bibliographies of Radixact®, TomoTherapy® and CyberKnife® System related journal articles. Get information about your system, reimbursement, training, support and the latest technical bulletins.